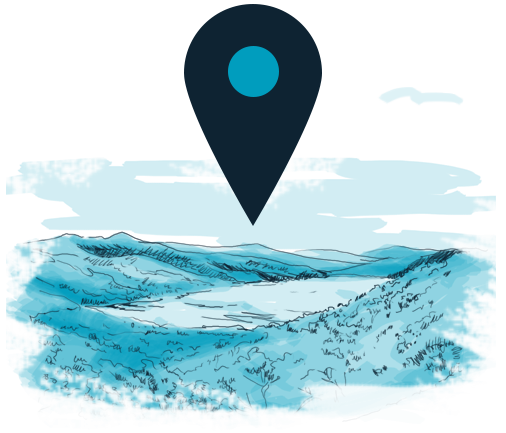 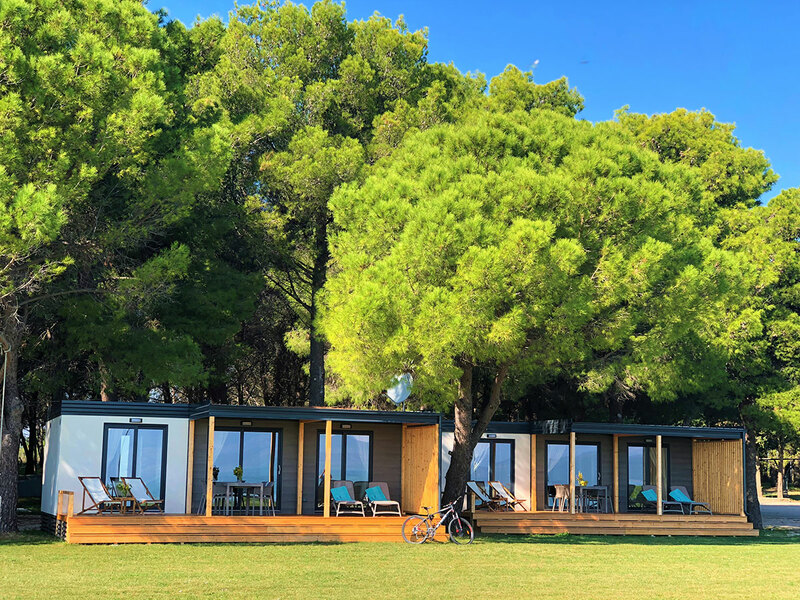 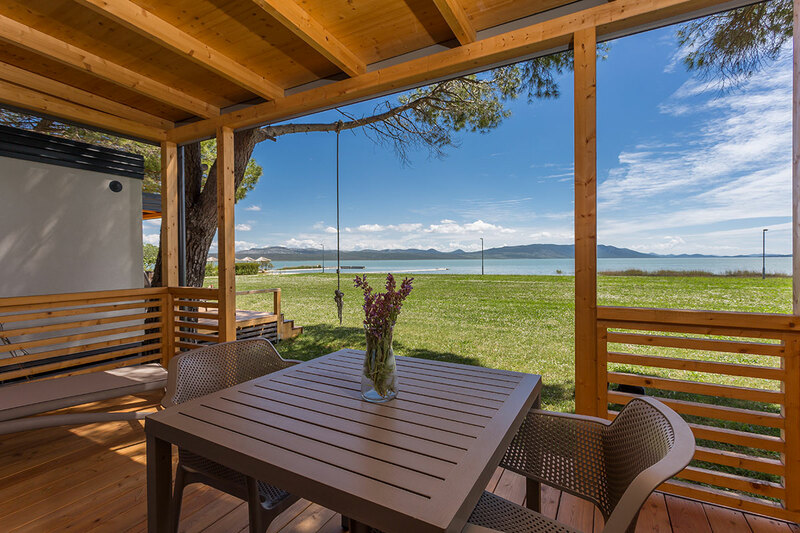 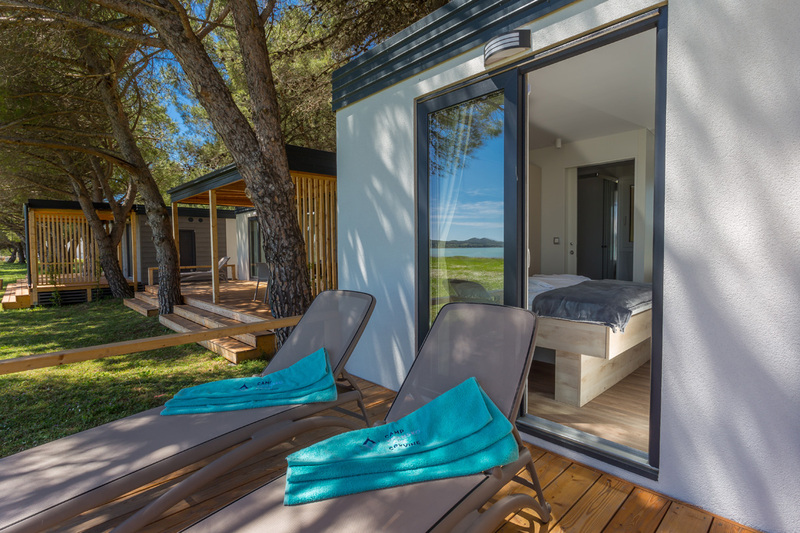 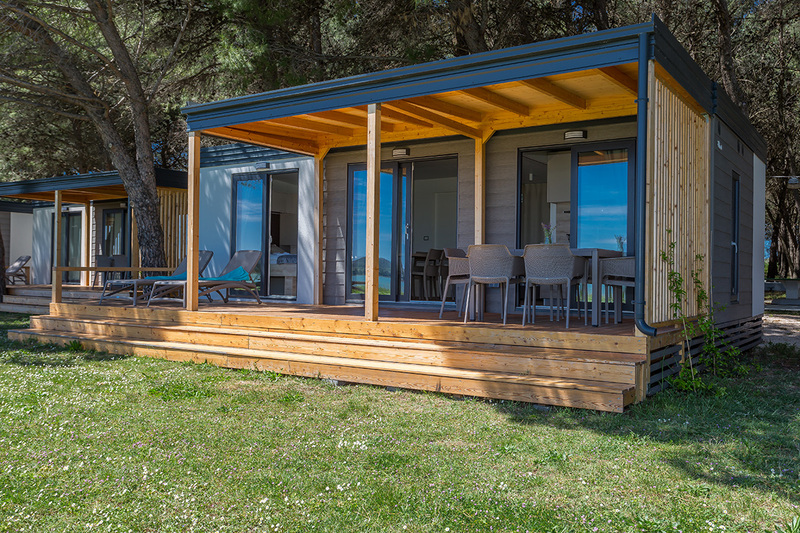 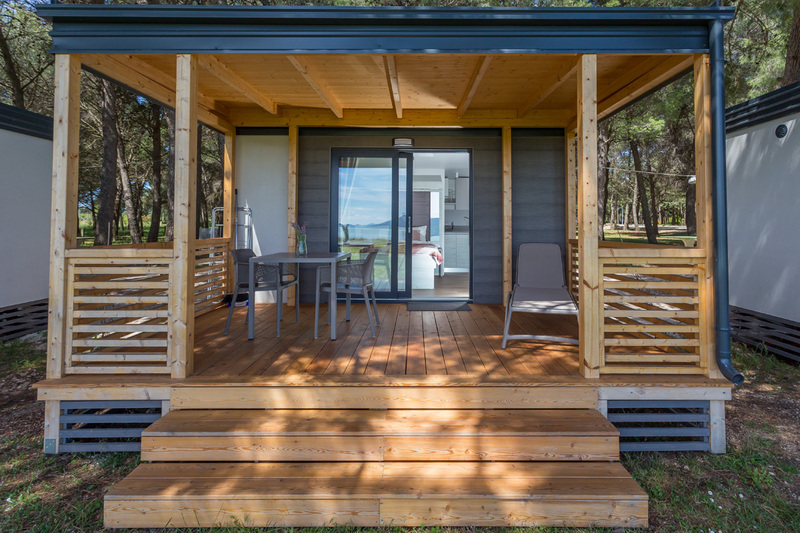 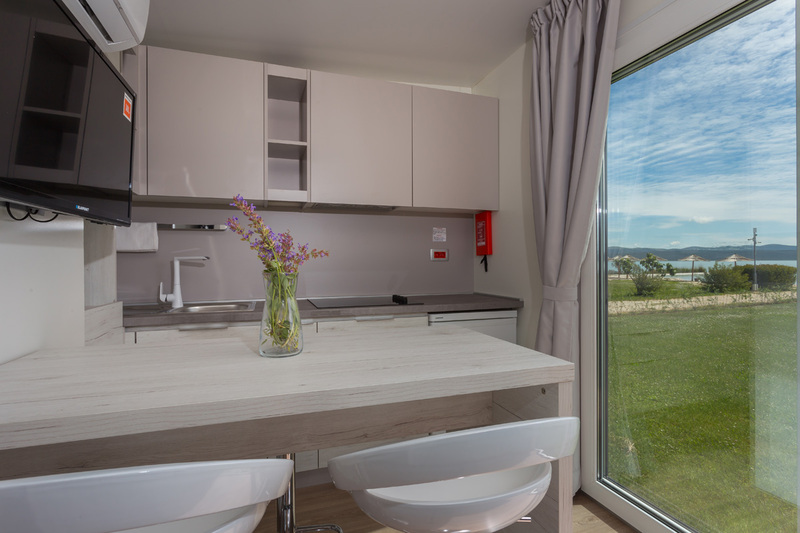 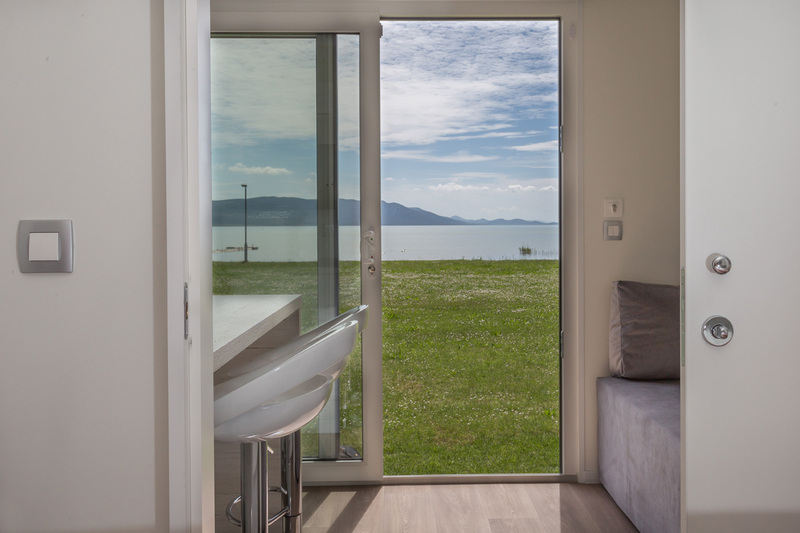 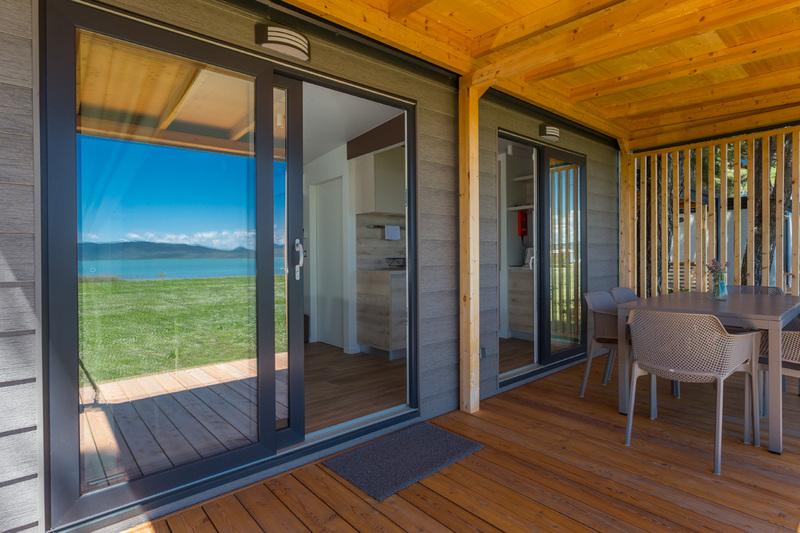 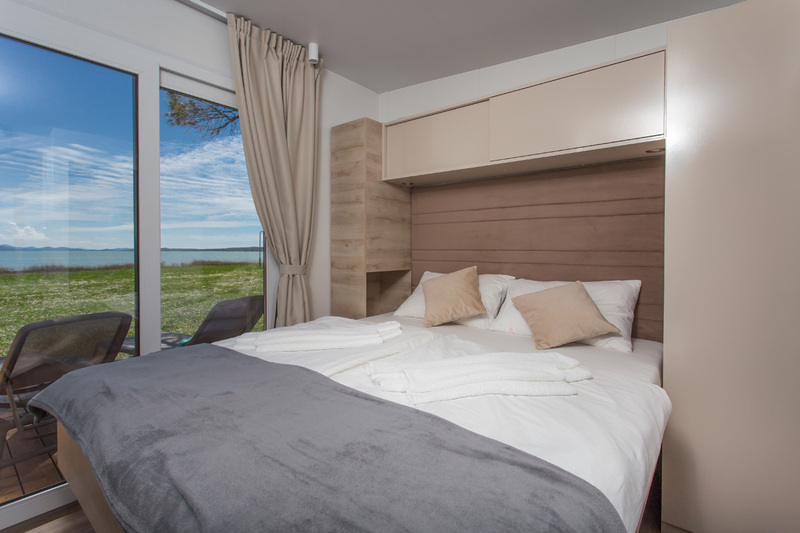 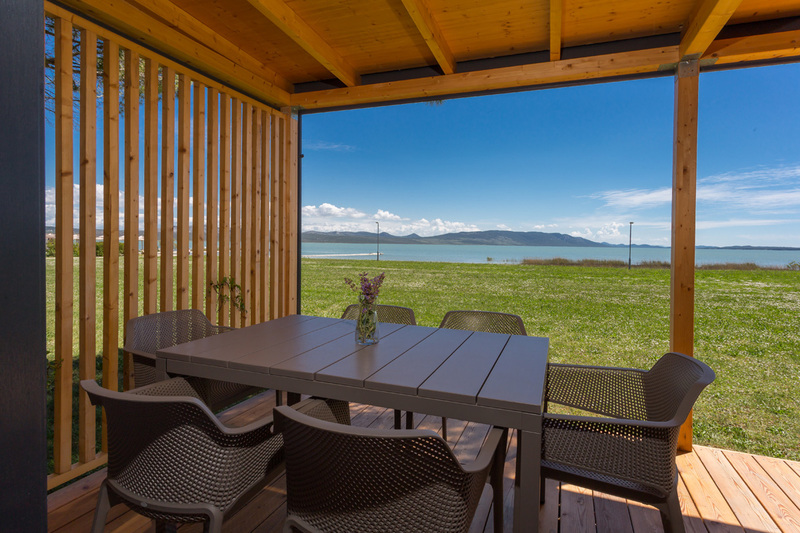 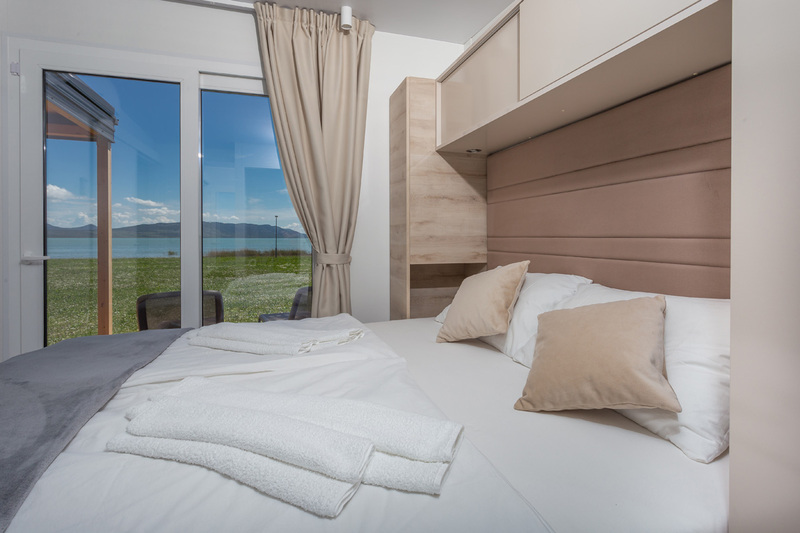 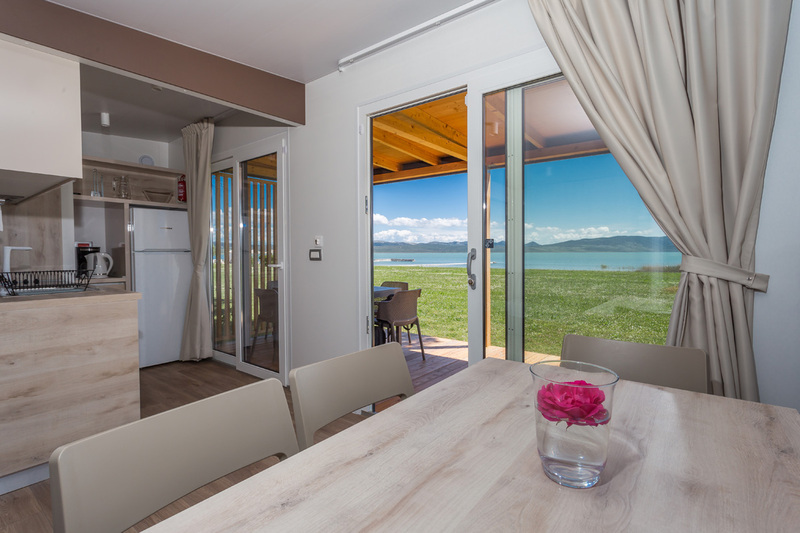 Camp Vransko lake – Crkvine offers accommodation in modern and comfortable mobile homes immediately along the coast of the lake, with its own parking place. 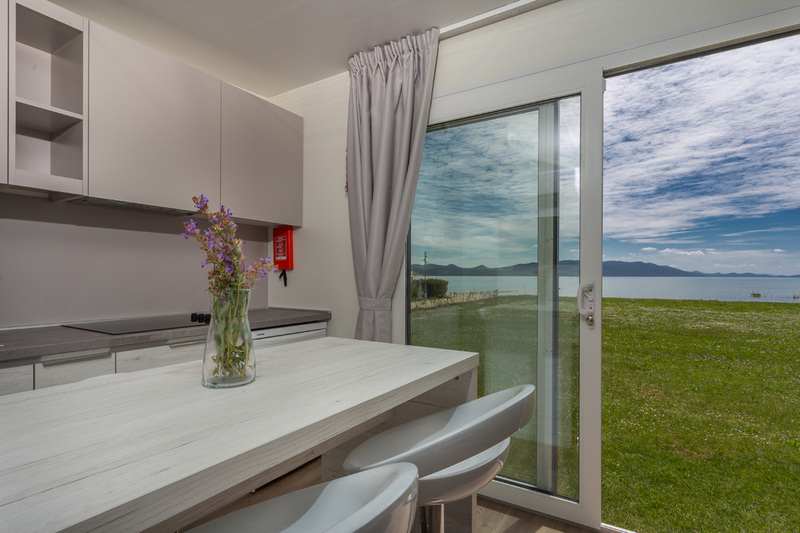 The offer consists of mobile homes Deluxe Trend and Couple. 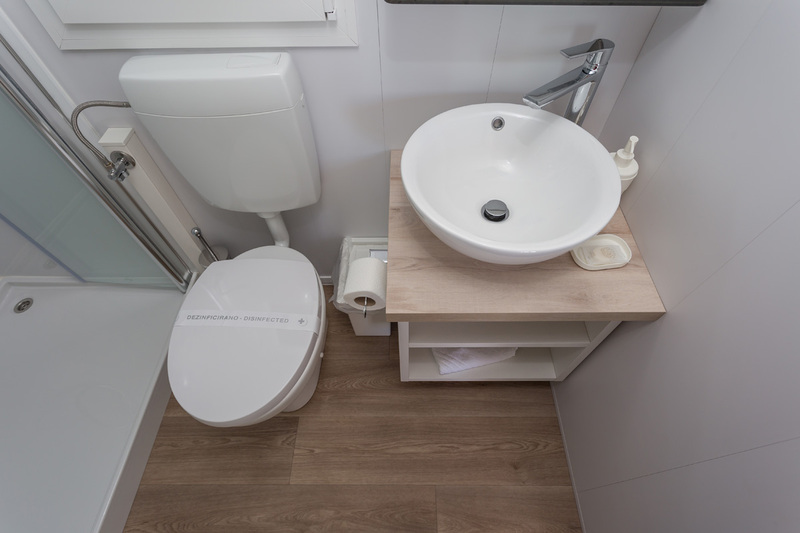 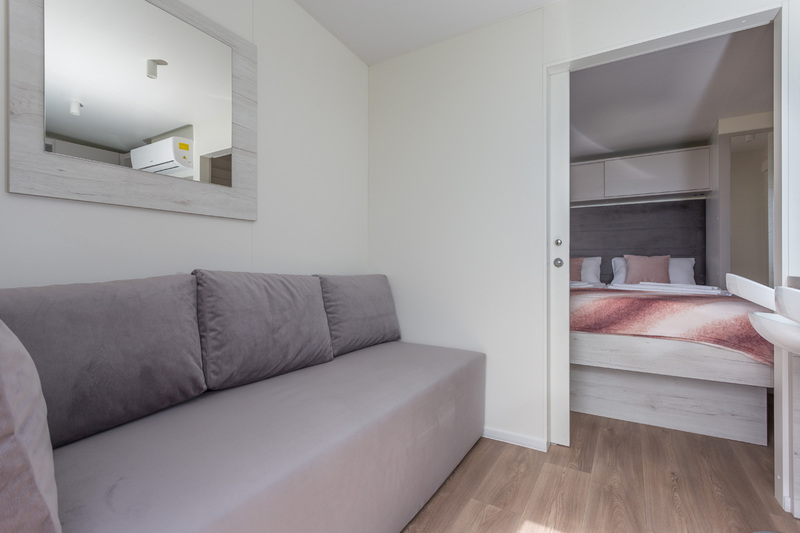 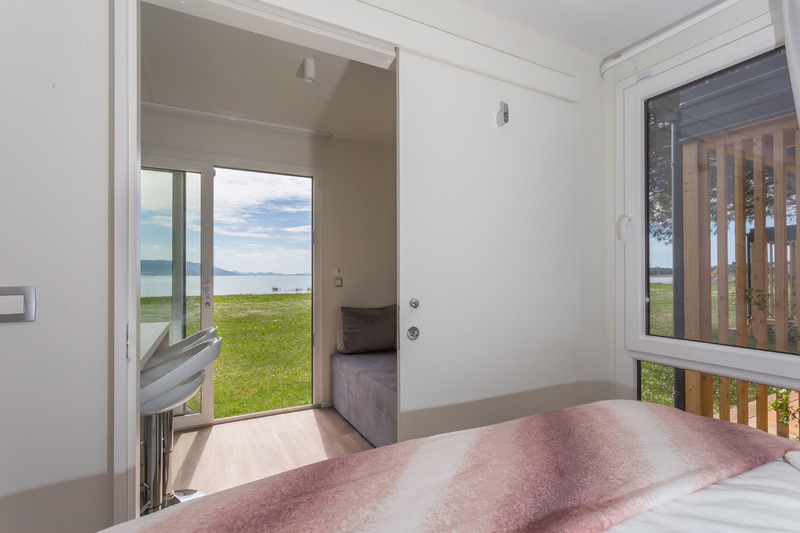 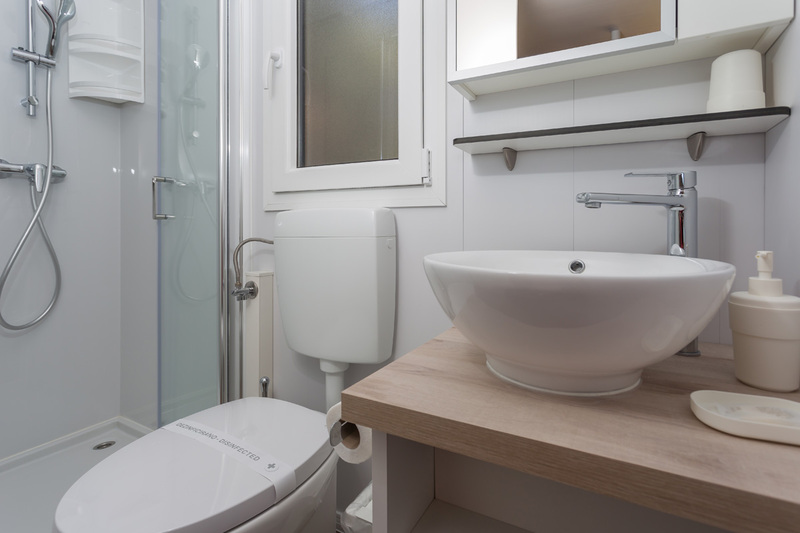 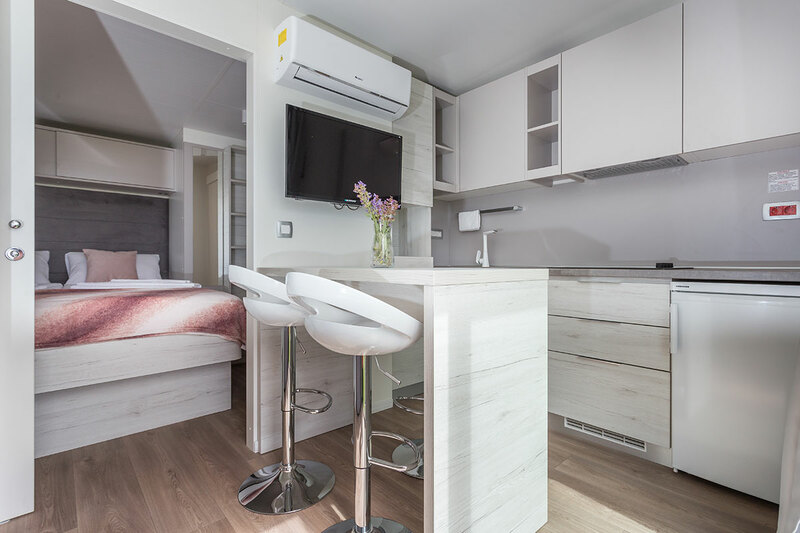 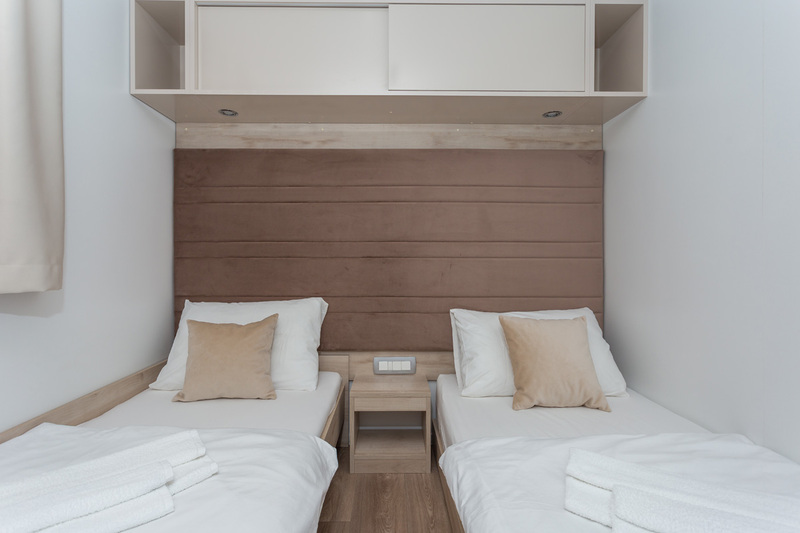 Mobile homes Trend Deluxe have a surface area of 35 m2, and consist of two bedrooms, living room with kitchen, two bathrooms and a modern terrace. 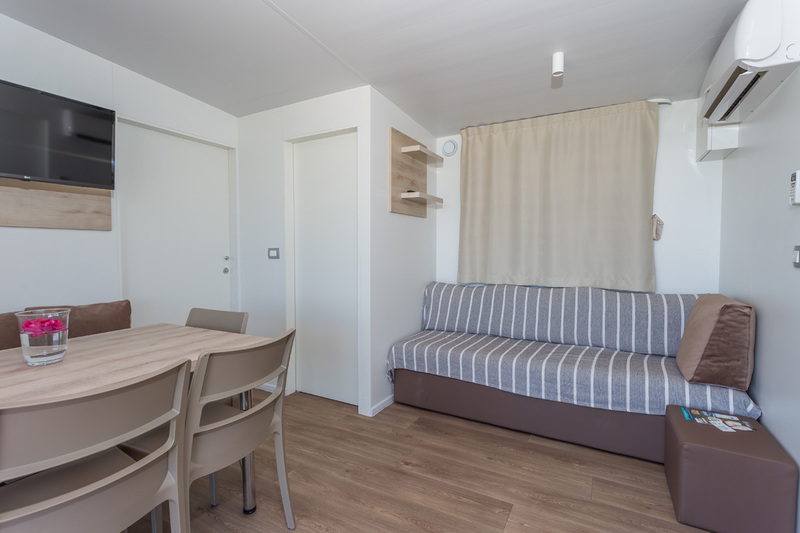 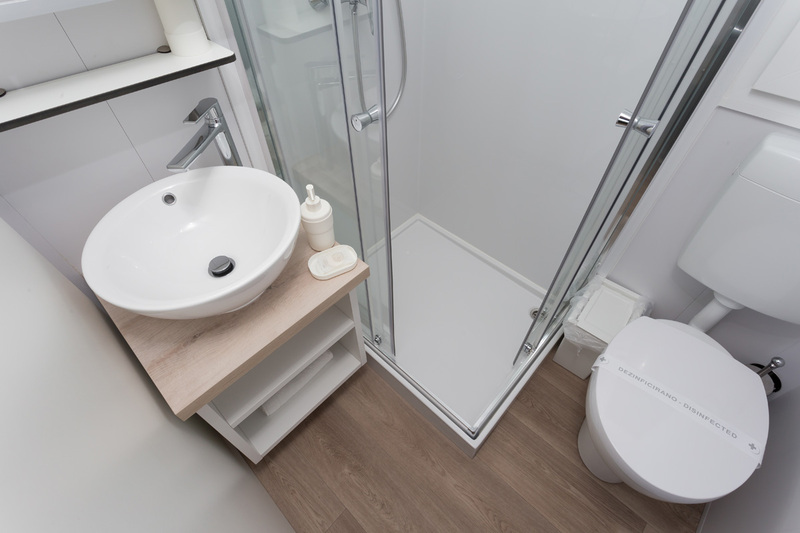 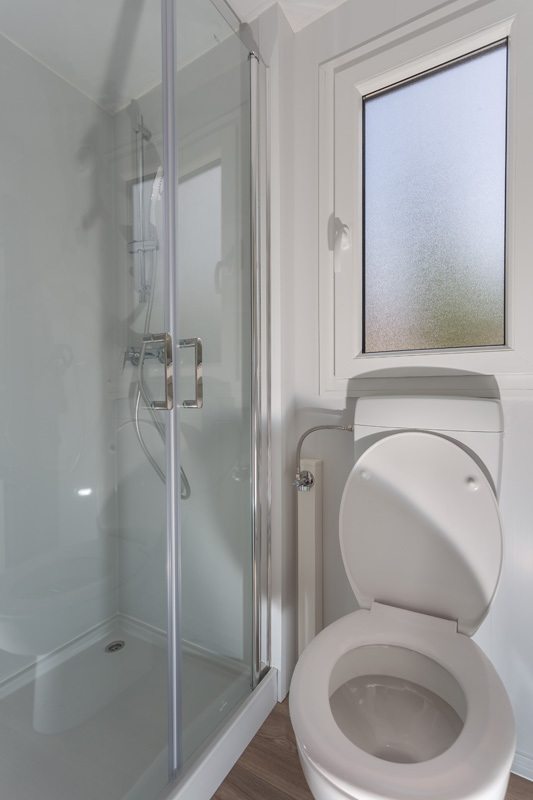 Mobile Homes Trio have an area of 18.5 m2, consisting of one bedroom, living room with kitchen, bathroom and modern terrace. 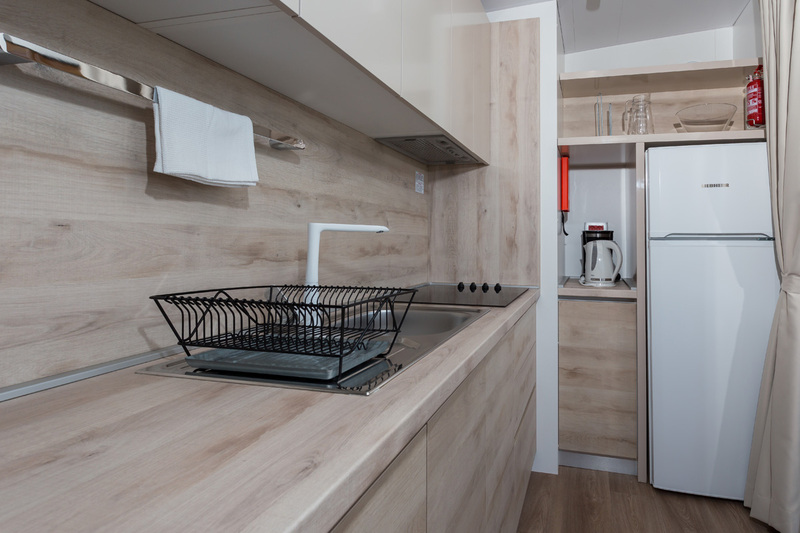 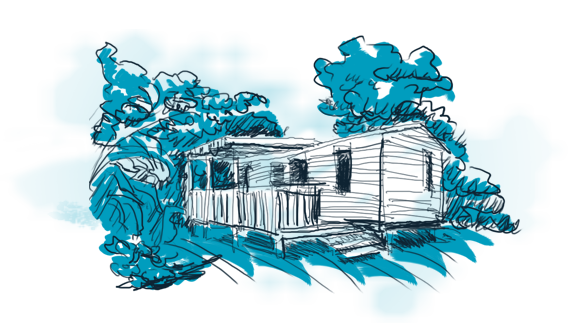 Mobile homes Couple have a surface area of 18.5 m2, and consist of a bedroom, a kitchen and a dining room (in one room) and a bathroom.